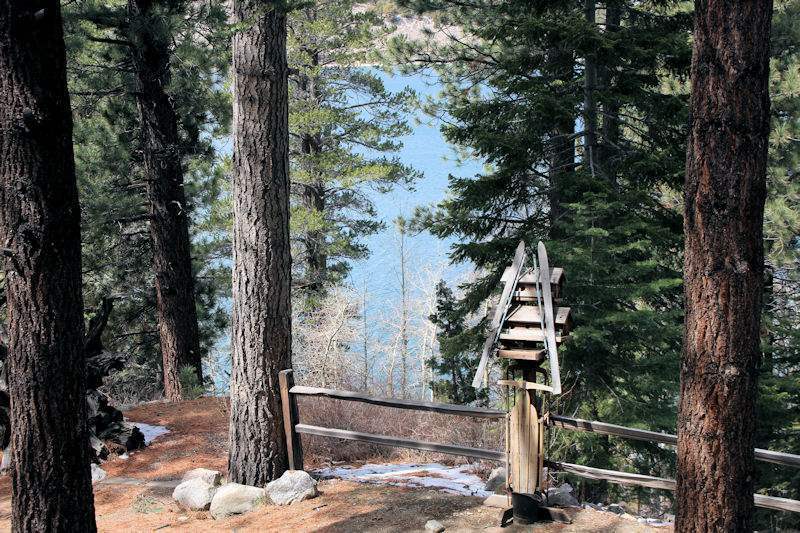 This Holiday season gift yourself the peace, serenity and quiet solitude that true cabin living provides. 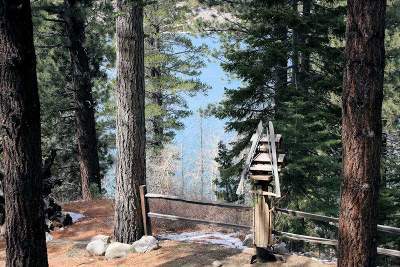 Views of June Lake, pine trees, open decks and a crackling fire. 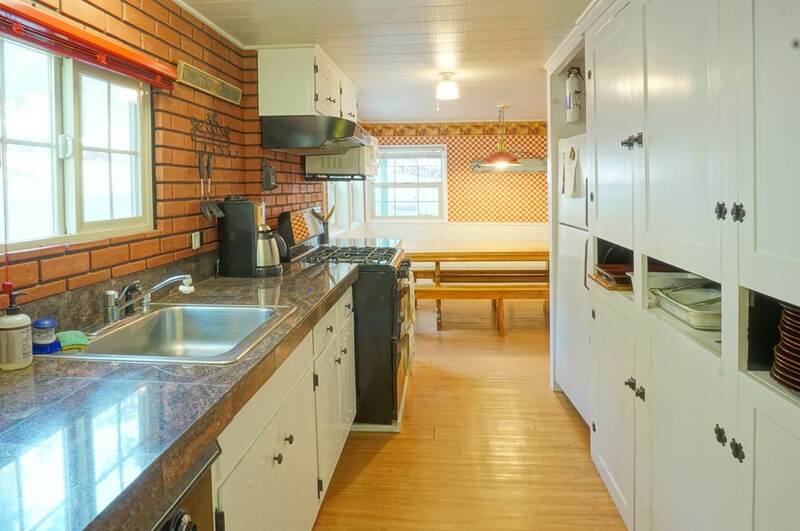 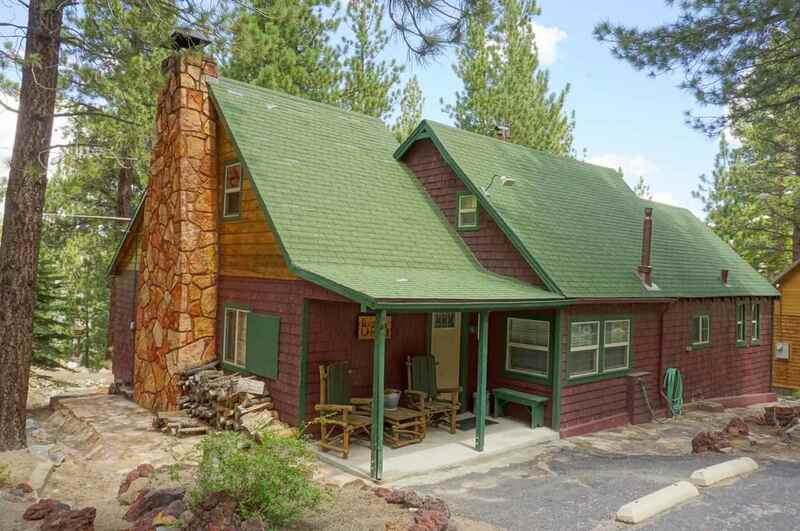 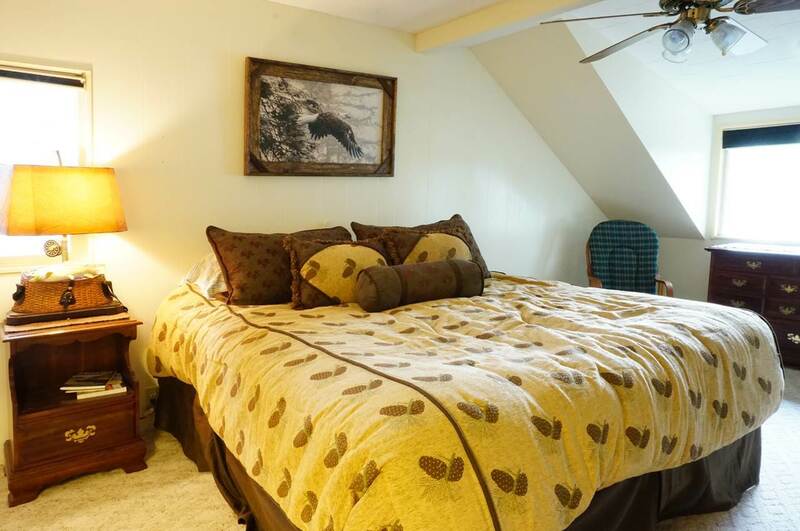 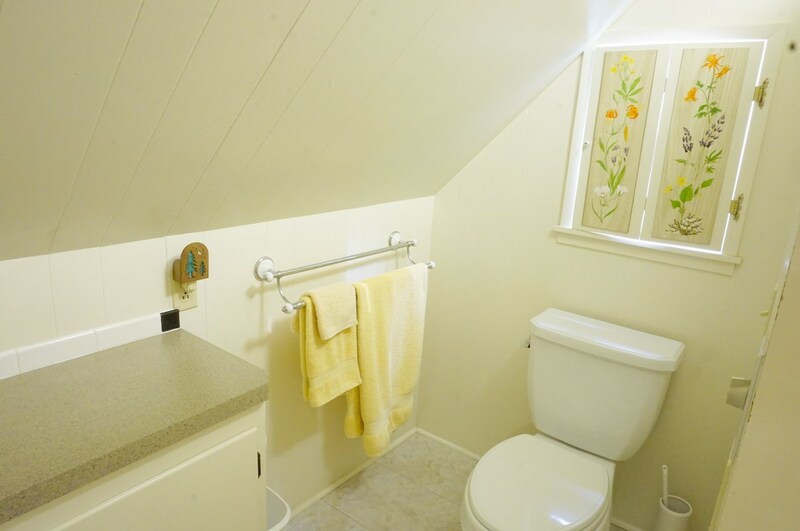 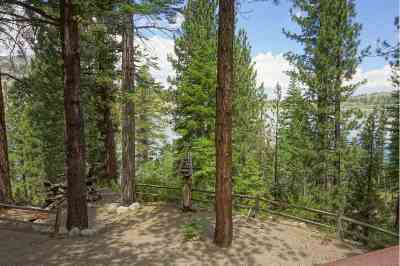 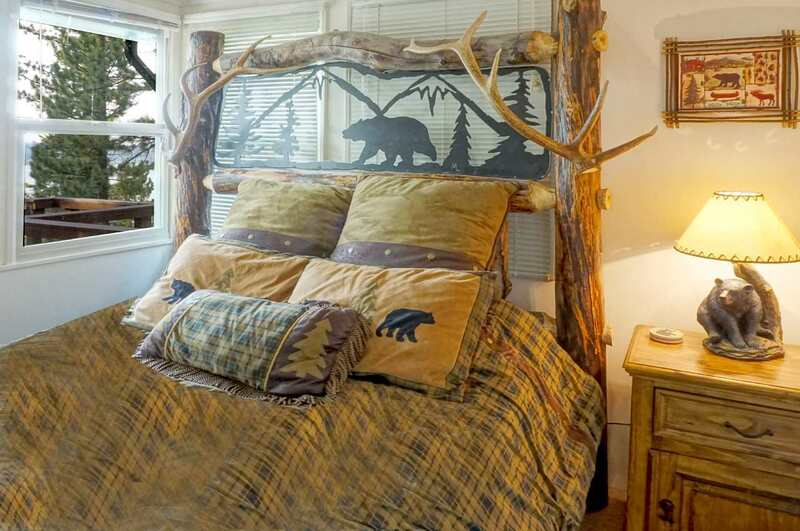 Plenty of room for family and friends in this 1400 sq ft. USFS cabin. 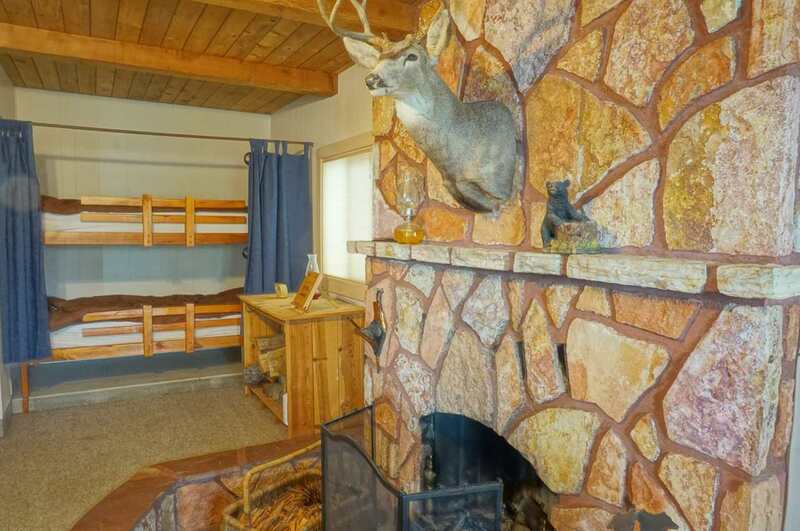 4 bedrooms, 2 bathrooms plus extra bunk beds in the living room. 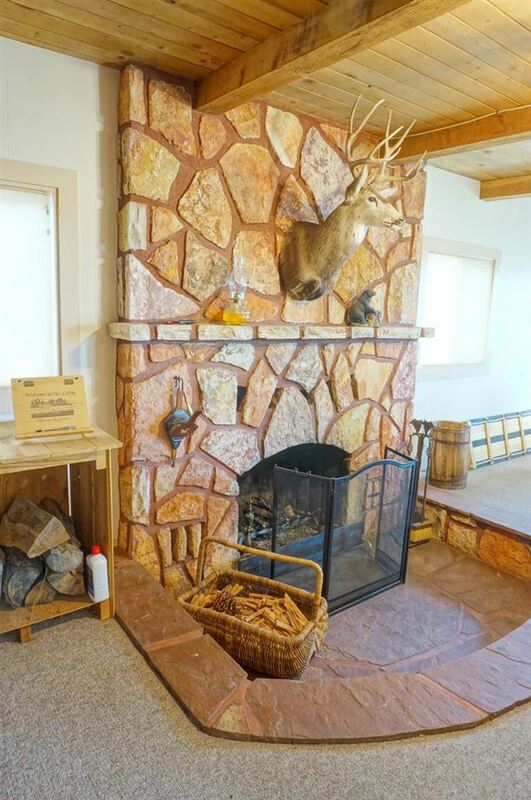 A sunken stone fireplace, an efficient pellet stove and forced air heat will make sure you are warm for the winter. 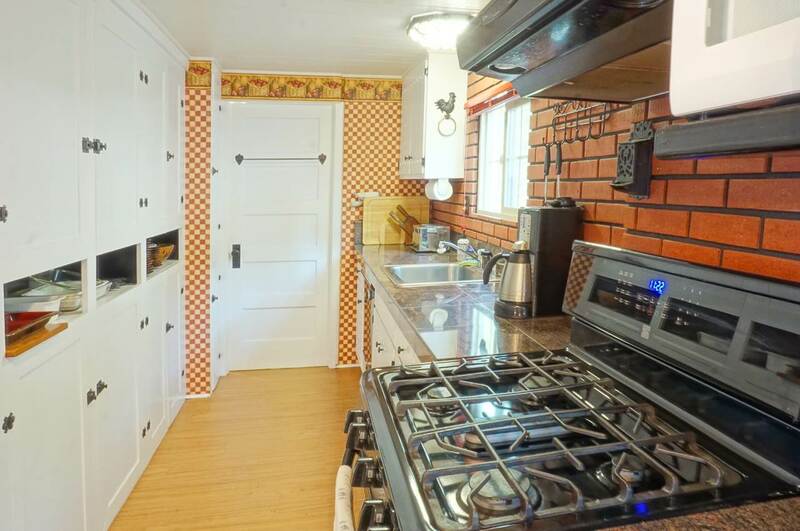 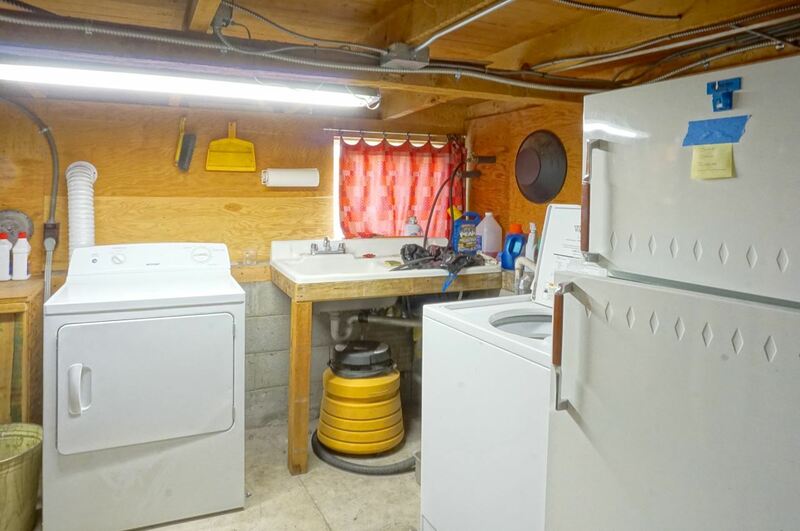 Huge basement with two sinks, two refrigerators, washer/dryer and storage galore, plus a secret hidden room. 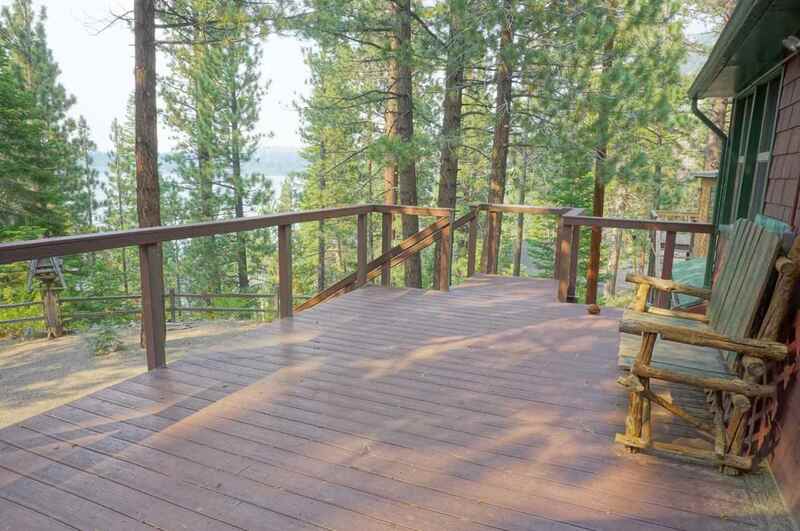 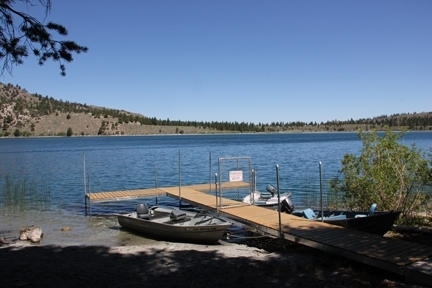 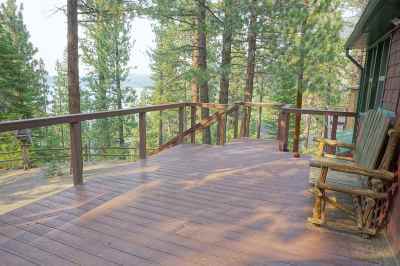 In the summer, a short walk down hill leads you to your private shared boat dock and boat house right on the June Lake shoreline. 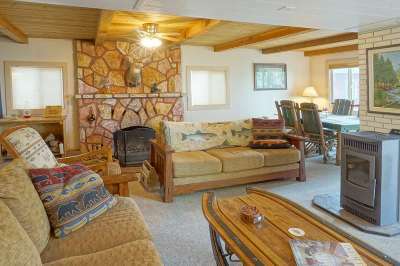 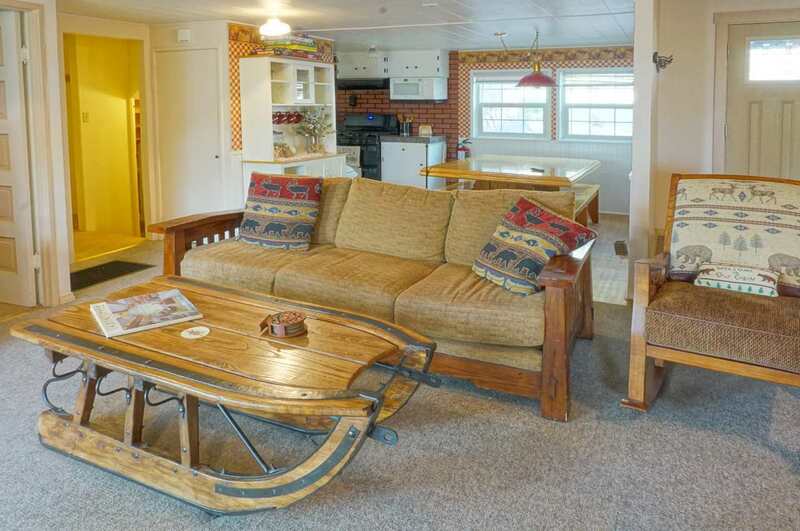 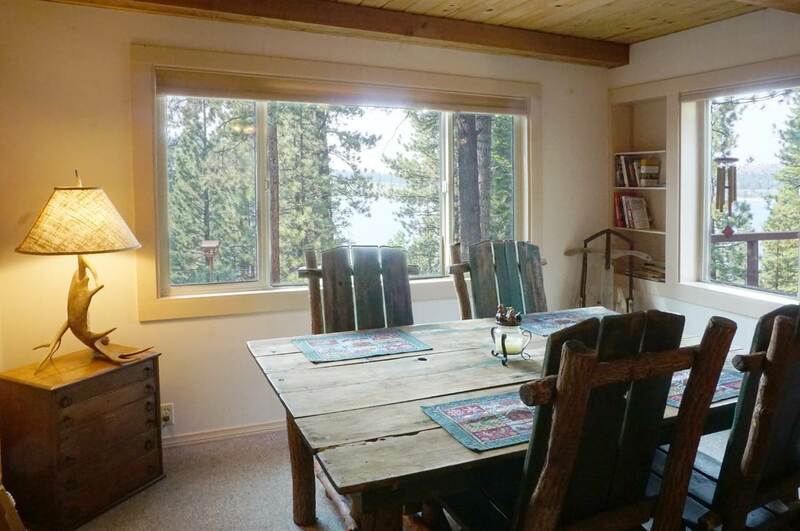 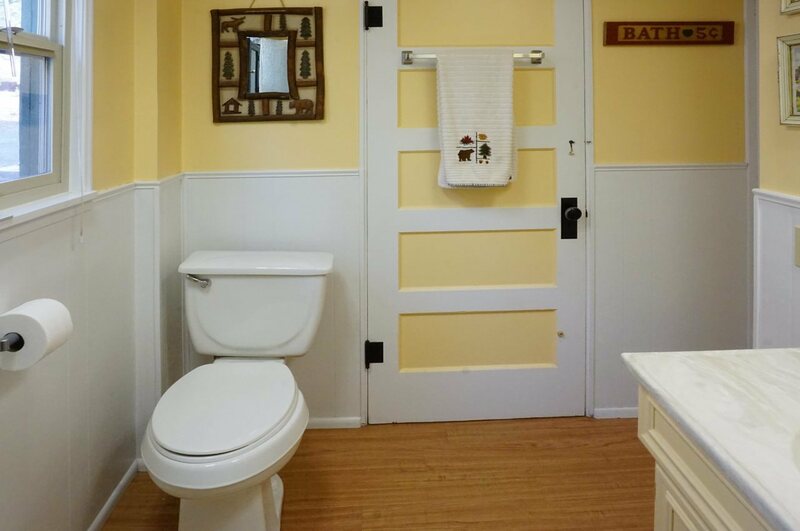 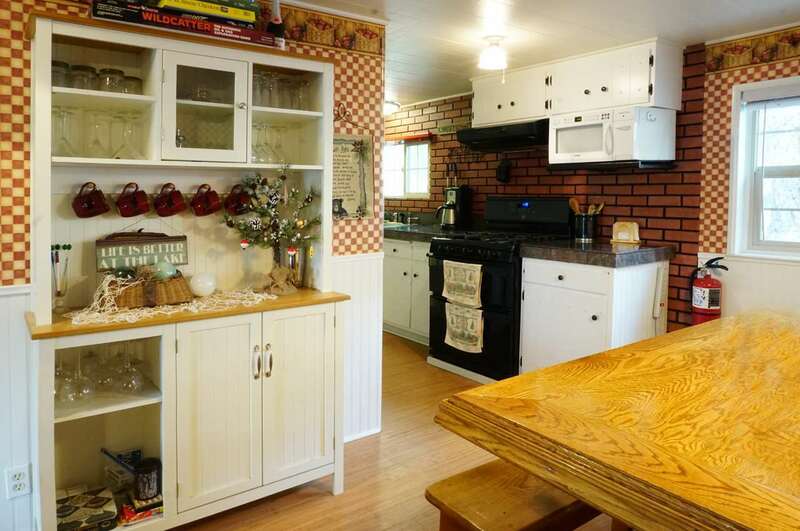 Cabin has been fully renovated and is beautiful inside. 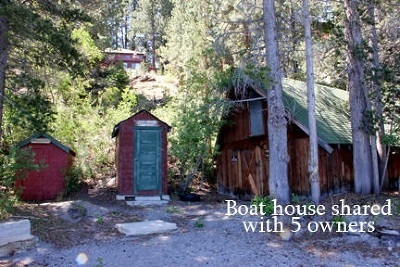 Sold Furnished and ready to become your true cabin in the woods.